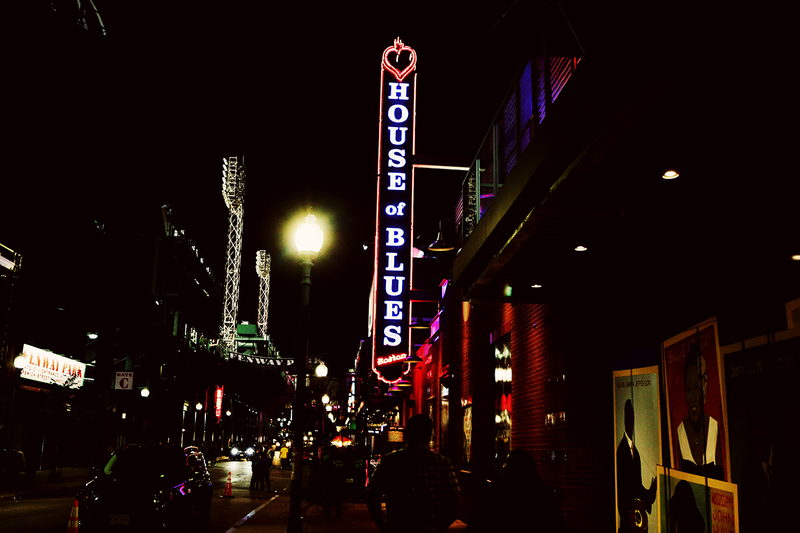 We joined the band backstage Sunday night at the House of Blues, one of the stops on their Middle of Everywhere World Tour. 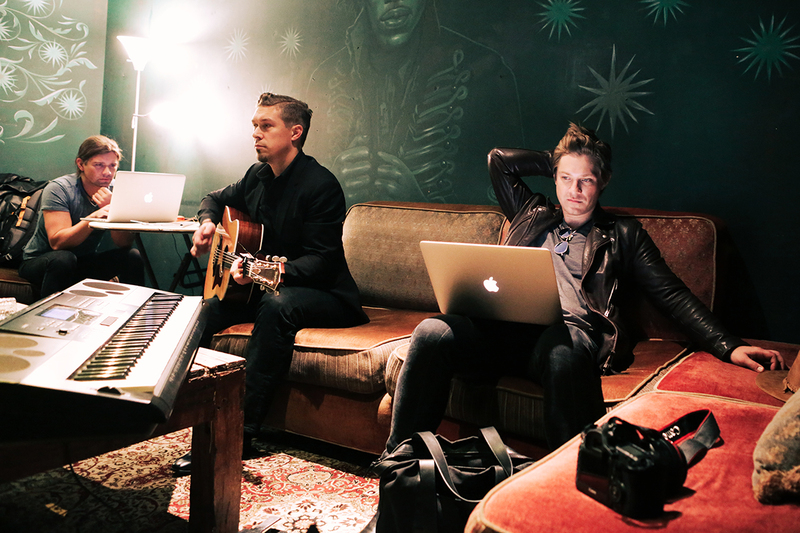 By Diana Levine·	 10/2/2017, 11:00 a.m.
Zac and Taylor get some work done on their computers while Isaac plays guitar. 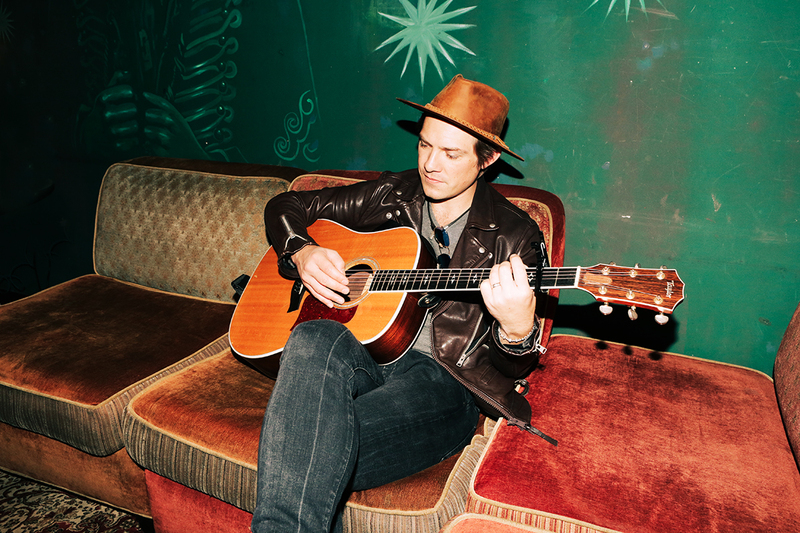 Taylor plays a song backstage. 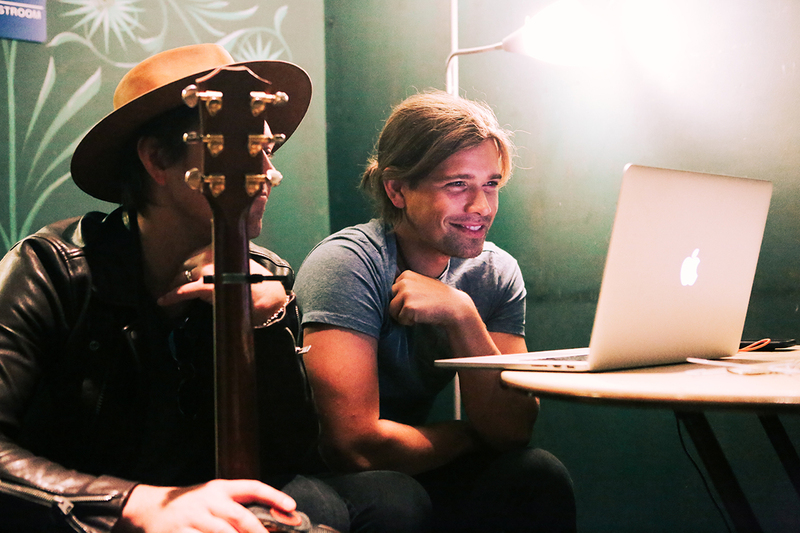 Taylor and Zac put the final touches on the “I Was Born Challenge: Sky Dive” YouTube video that launched Sunday night. 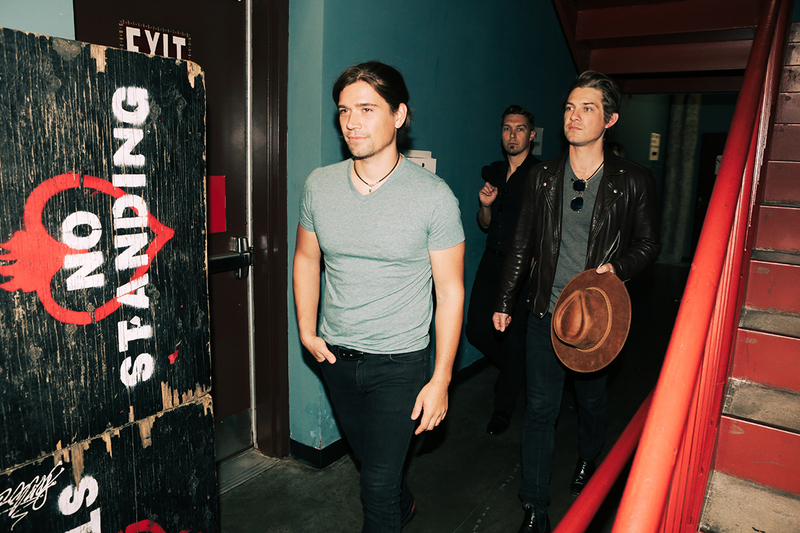 The band heads to soundcheck. 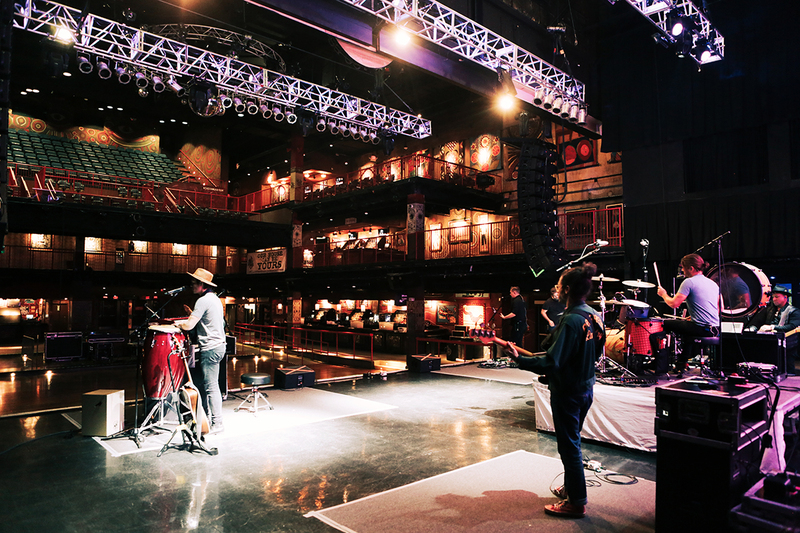 The band soundchecks before the show. 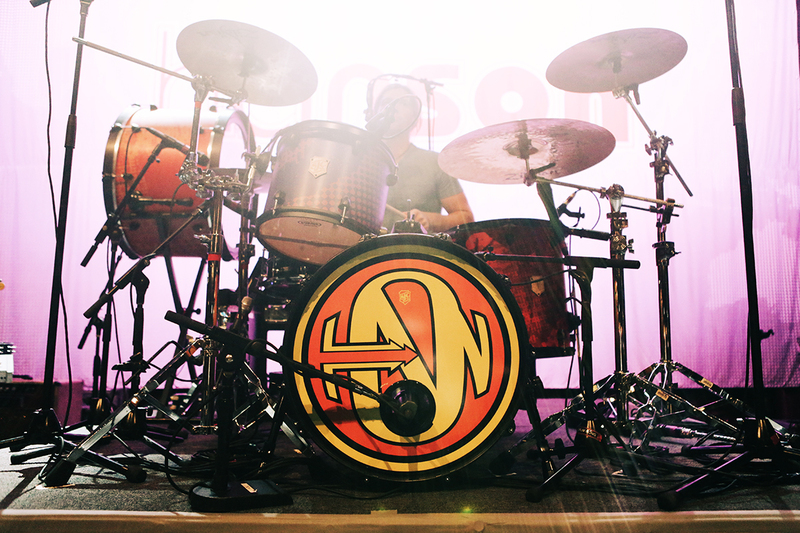 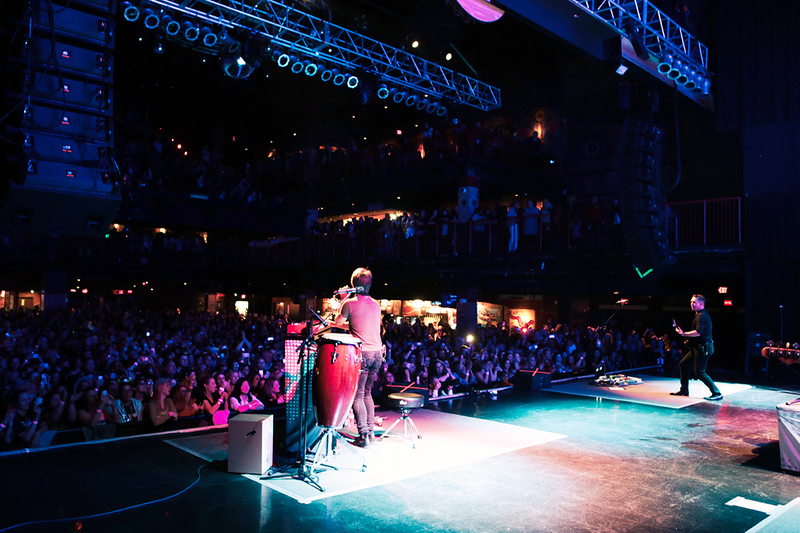 Zac, the band’s drummer, notes that his SJC drum, is manufactured in Southborough, Mass. 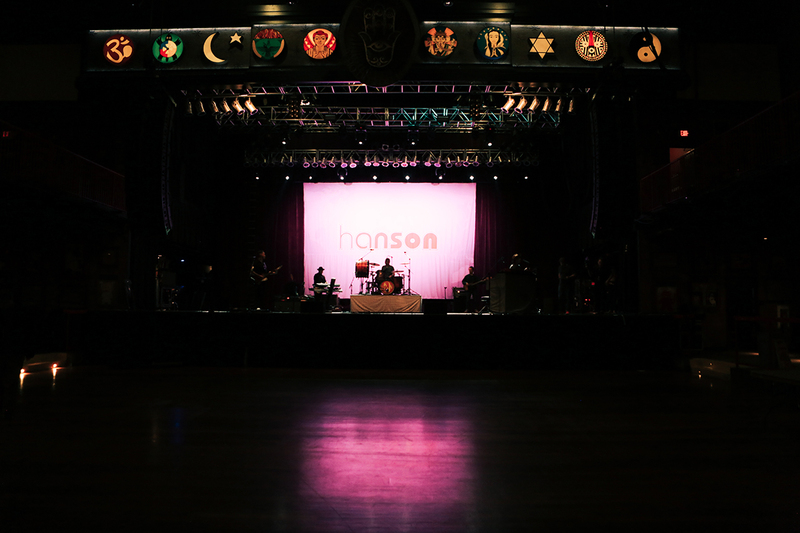 Hanson soundchecks to an empty House of Blues, which will soon be filled with thousands of screaming fans. 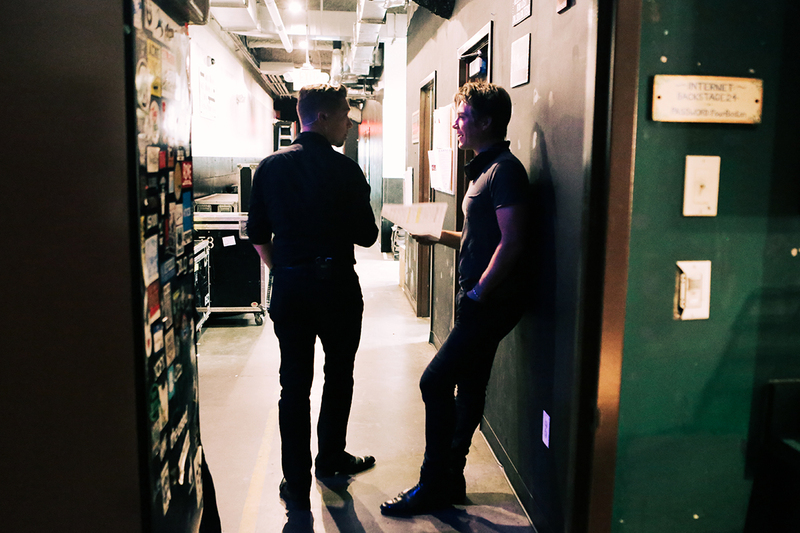 Taylor and Zac discuss the set list. 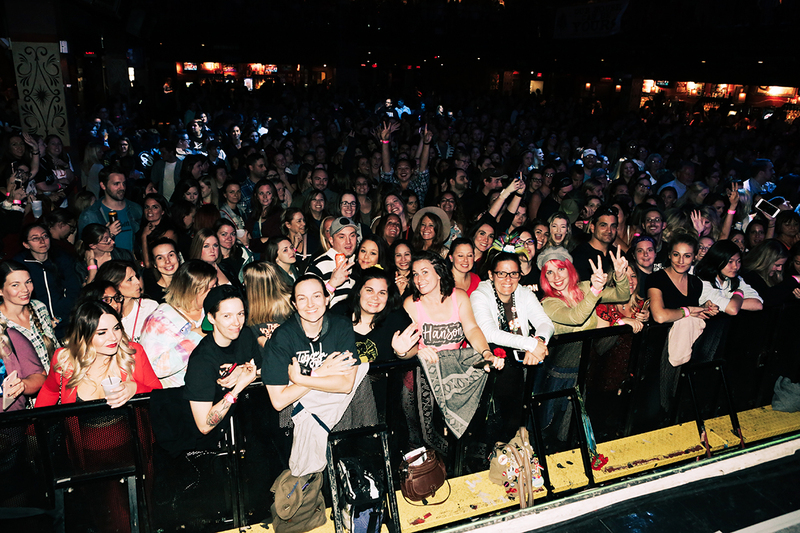 Fan line up for blocks as the show is about to begin. 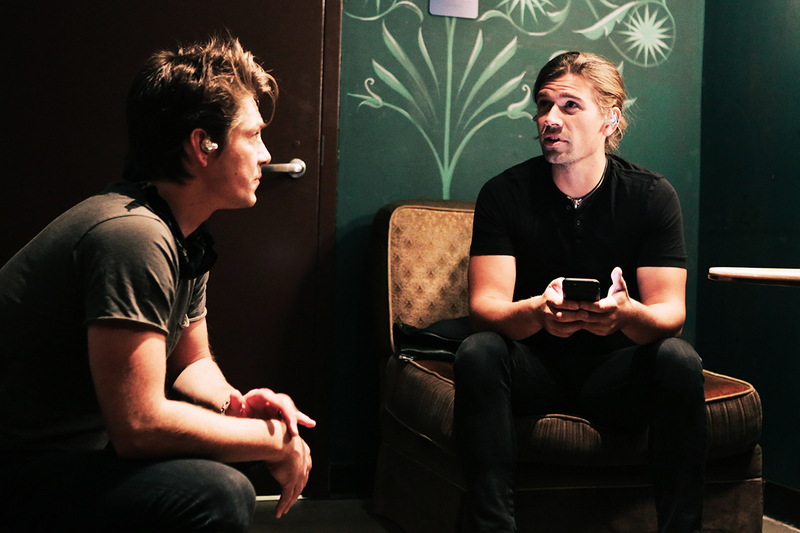 Isaac and Taylor make some last-minute decisions about this evening’s show. 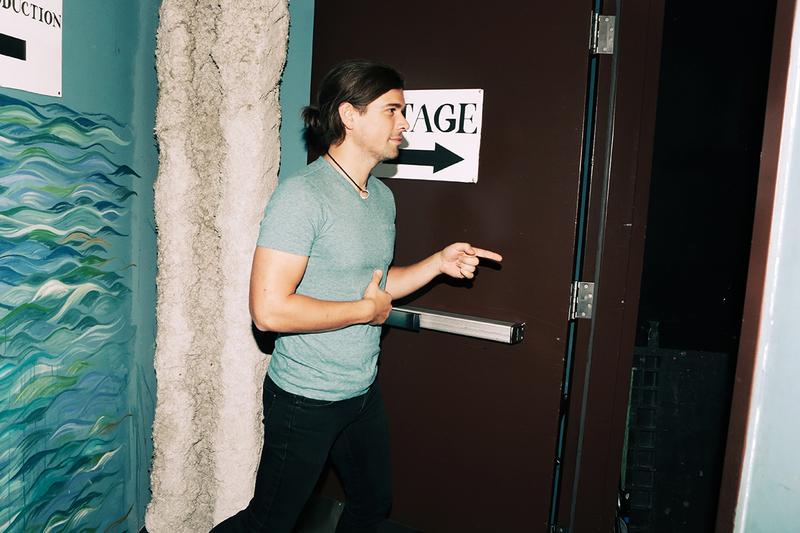 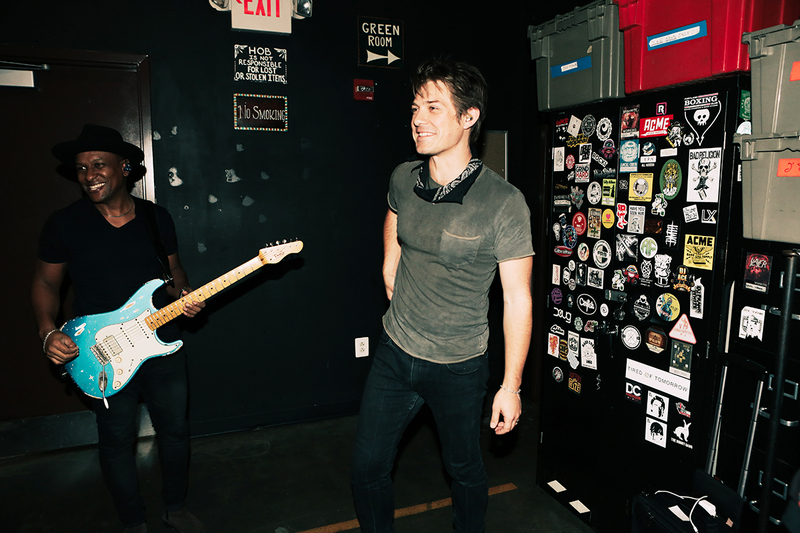 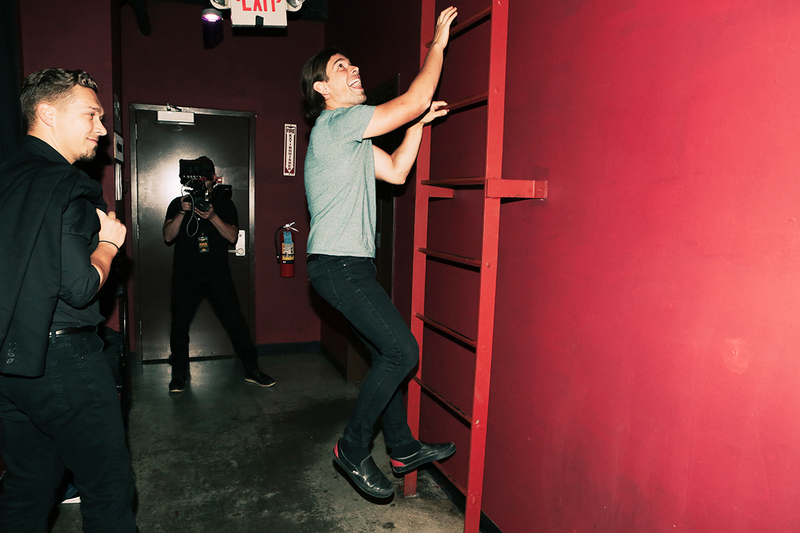 Zac fits in a quick workout a few minutes before heading onstage. 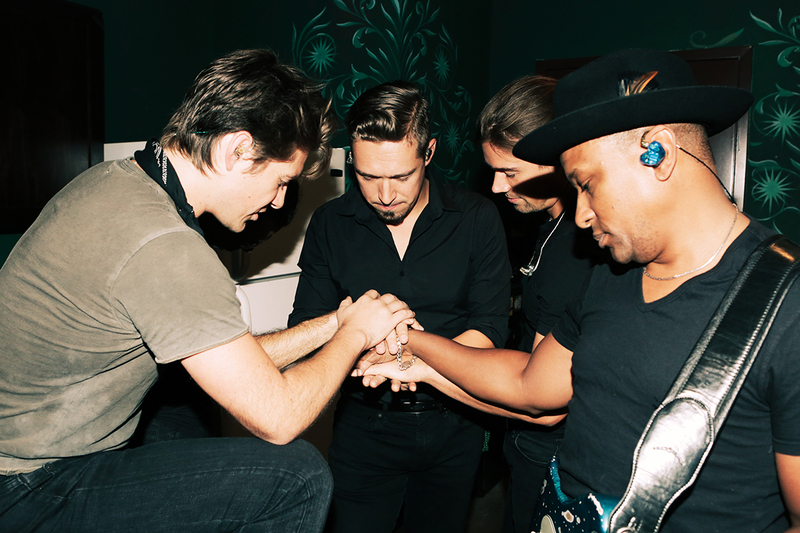 The band comes together for a prayer before the show. 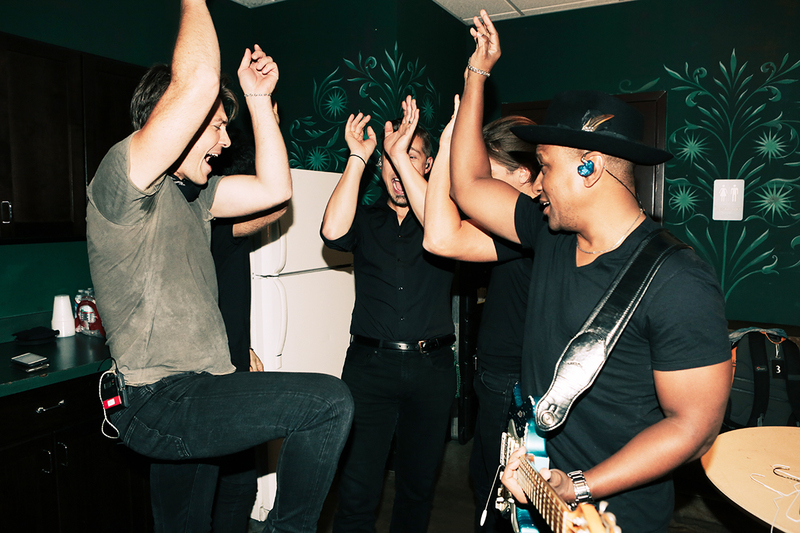 The band is ready to go. 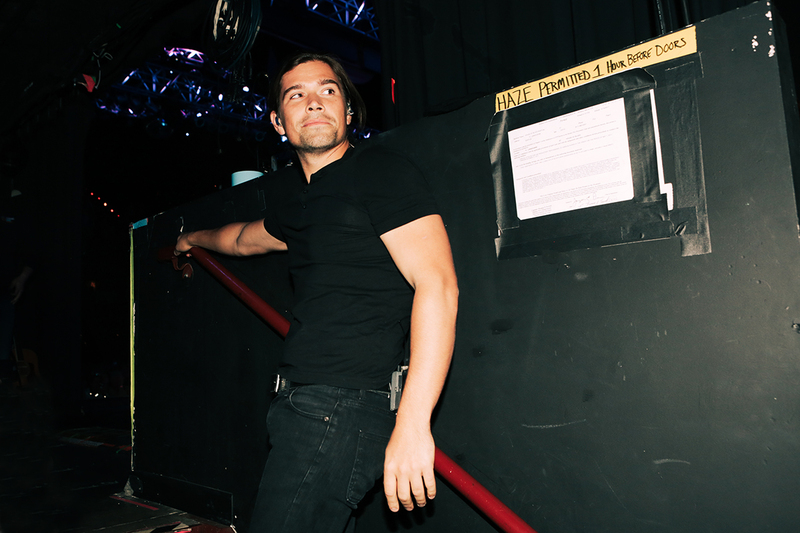 Taylor heads to the stage. 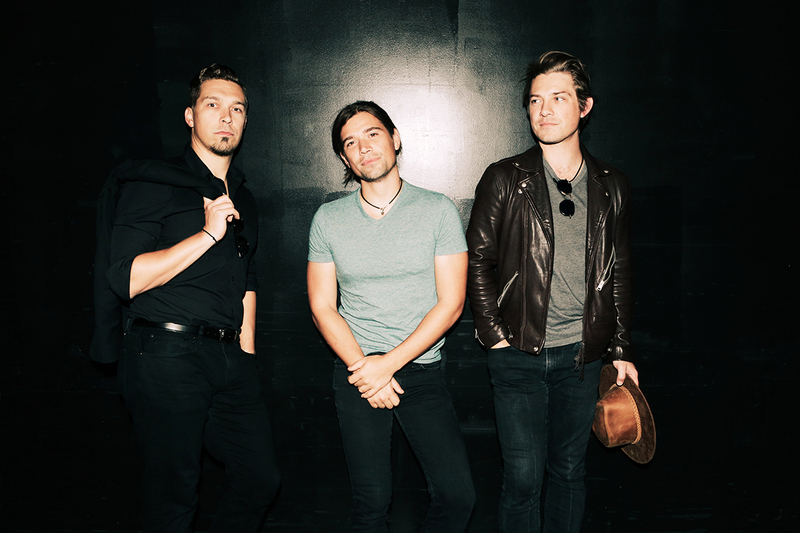 Hanson walks onstage to thousands of screaming fans. 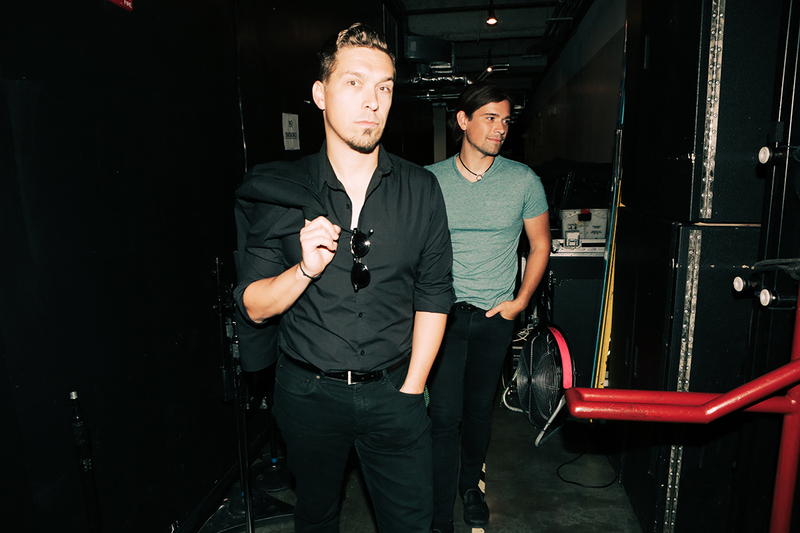 Guests at Sunday night’s Hanson show.